Home "Ask Dorothy" Blog “Ask Dorothy” – What’s The Best Way to Figure Out If We Are Compatible With One Another? “Ask Dorothy” – What’s The Best Way to Figure Out If We Are Compatible With One Another? Q: Hi, Dorothy. My name is Mike and I am in love with my girlfriend. However there are days when I feel like she has no clue as to who I really am. And every time I think I have figured her out, something happens to say I don’t know her at all. What’s the best way one can figure out if we are compatible with one another before we dive in to a committed relationship? A: Awesome question Mike. I see more and more couples who don’t know anything about one another and are actually in reactionships rather than relationships. Often we feel a strong sexual attraction and confuse this feeling with love when in fact, sexual attraction and love are often worlds apart. Many years ago, I studied numerology because one of the things I know is that we live in a mathematical universe and that we choose certain mathematical vibrations to support us on our journeys. We choose our birthdays and we choose our names for the numbers they add up to. Dan Millman, who has been a guest on The LIFE CHANGES Show, has written what I call the Owner’s Manual for humans. We get a manual for our phones, TVs, toasters, etc but don’t get one to help us navigate our lives. Dan’s book, THE LIFE YOU WERE BORN TO LIVE is a most valuable tool. You can learn so much about yourself by simply adding up your birthday and then looking up the numbers in Dan’s book. Dan covers Life Path Issues, Relationships, Talents, work and Finances as well as providing Guidelines and recommendations, Useful Questions and Deepening Your Understanding. He also shares the Spiritual Laws for your specific numbers. Once you know more about you, then you can move on to your relationship numbers. You can add up your mother’s, father’s, sister’s, brother’s or significant other’s numbers and then see their gifts and challenges. He has a section on the Energies of Relationships and easily explains the challenges of the combined numbers as well as the positive aspects. Knowing yourself is key to your growth. Numerology helped me become a better me. 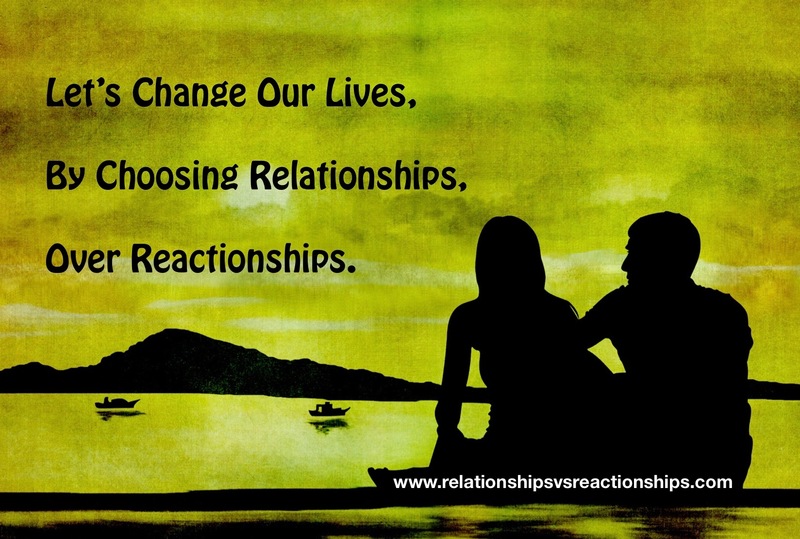 Knowing more about others can change reactionships into relationships. I trust you will find Dan’s book to be extremely helpful. I refer to it all of the time and it has been a great gift to me personally & in my work as a life coach, healer and teacher. “Ask Dorothy” – How Do I Deal With a Perpetual State of Complete Overwhelm?